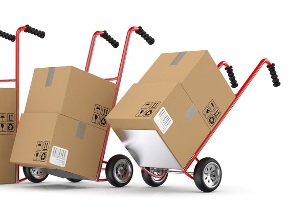 Secure the best shipping services to get your belongings to their destination in one place. 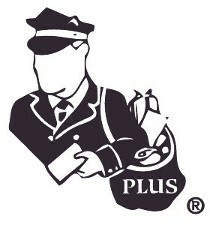 At Postman Plus in Baltimore, Maryland, we ship virtually anywhere in the world. Whether you´re sending a letter to Lincoln or a sofa to Siberia, we can handle it! Contact us to ensure your personal effects are properly handled with our expert shipping services.